Stay one step ahead of the fashion trends with our new women’s shoes. Created to combine style and comfort, our new casual shoes and new dress shoes includes stylish silhouettes and trending colour pallets designed to pair perfectly with any outfit. 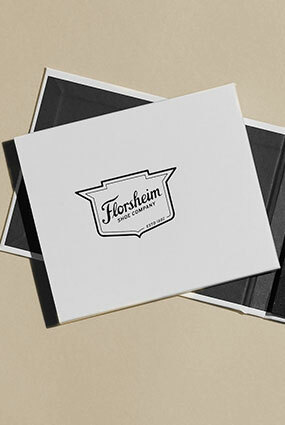 From heels, flats, sandals, wedges, boots, sneakers, or loafers, for all the latest and greatest, shop Florsheim.